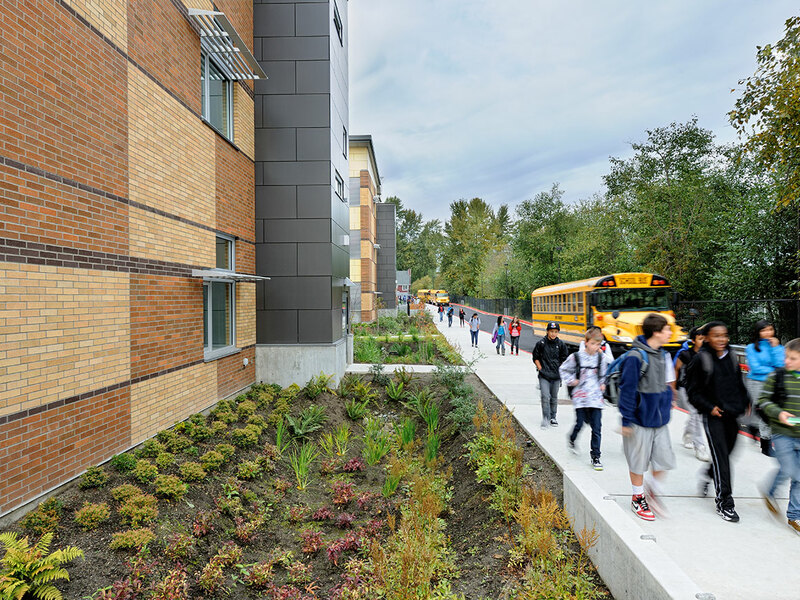 Merging both schools into one campus, the site program highlights the relationship of the built environment to adjacent Longfellow Creek. 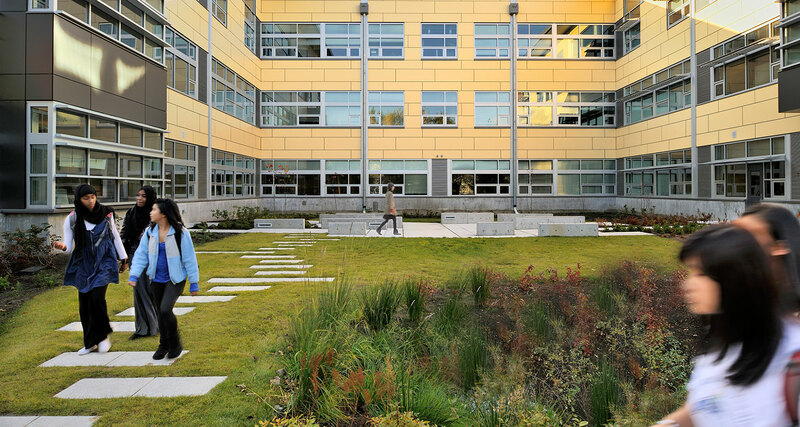 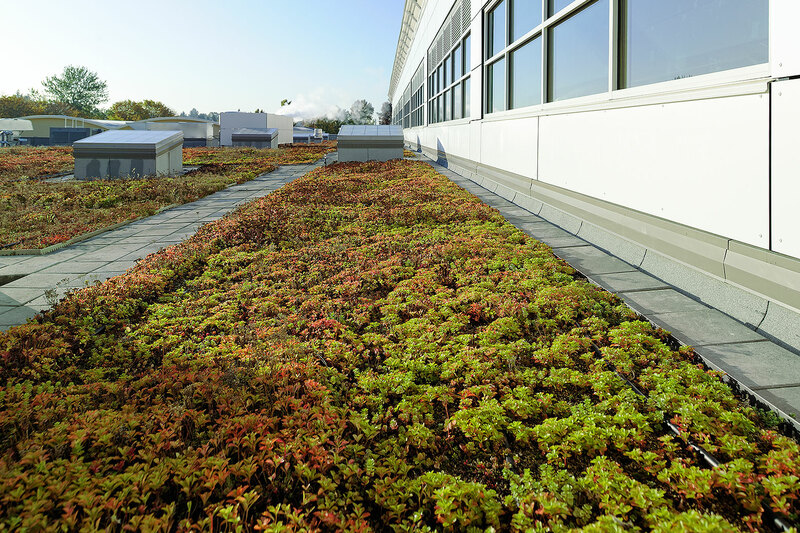 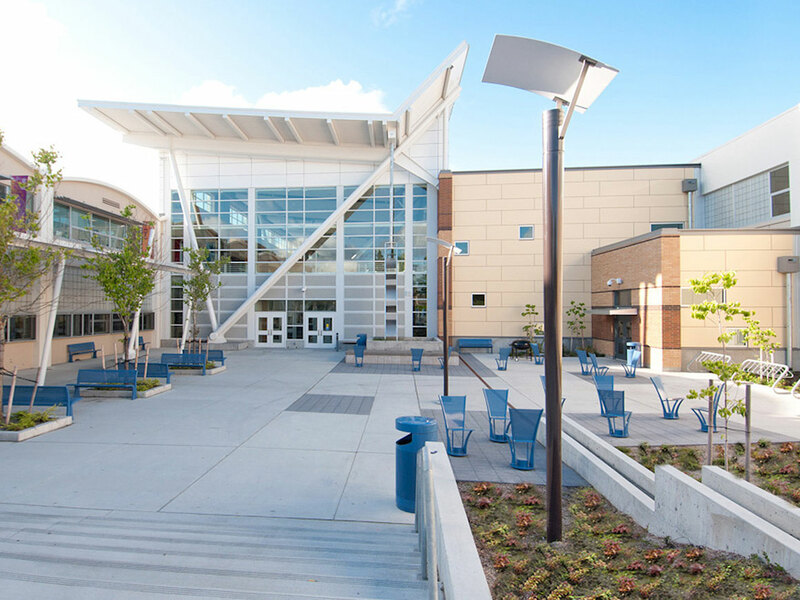 The backbone of the design provides students and staff a visual and physical connection to the exterior environment through a 32,000-square-foot green roof and rain gardens throughout the site. 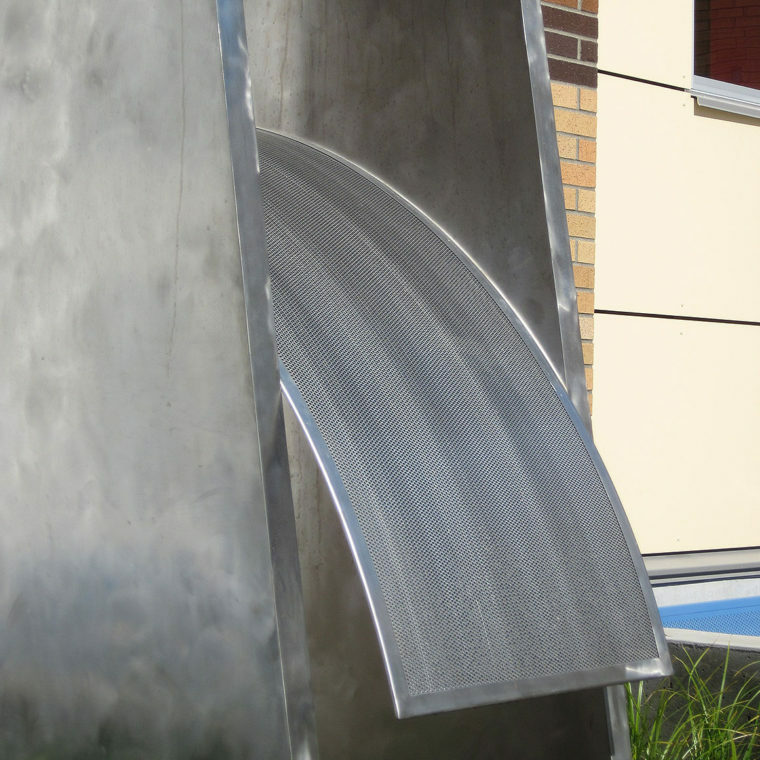 Roof planes of the central galleria are sloped to direct rainwater to north and south courtyards and celebrate water engaging the landscape through artistic sculptural features.